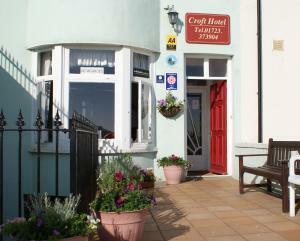 Enjoying beautiful views of Scarborough’s historic castle and North Bay, The Croft offers seaside bed and breakfast accommodation. Free parking is possible on site, and free Wi-Fi is accessible throughout. See all The Croft reviews..